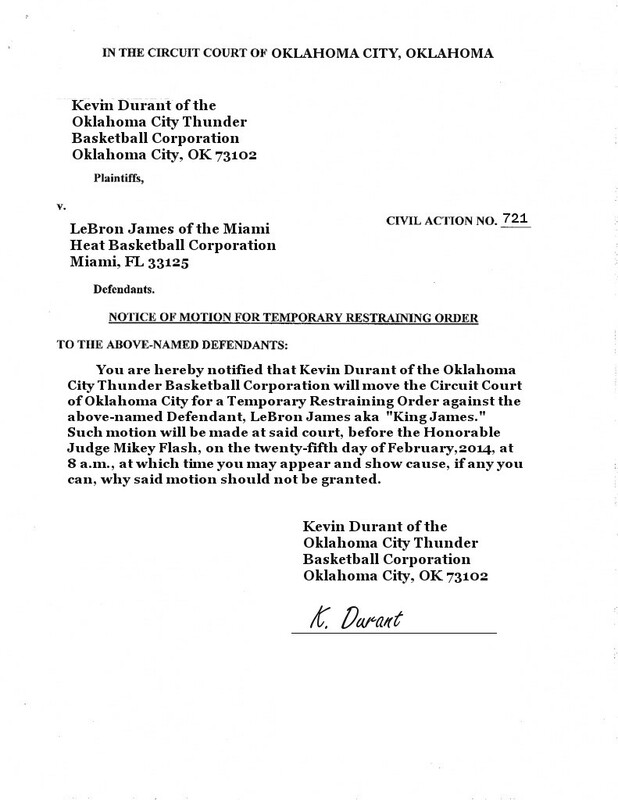 This morning, a restraining order was filed by Kevin Durant against LeBron James. See below. 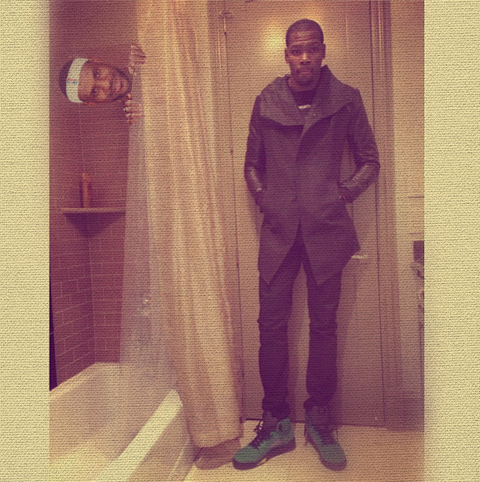 There is no telling if the courts will grant the restraining order to Durant, but the evidence is pretty clear that LeBron has an uncontrollable obsession with Durant. 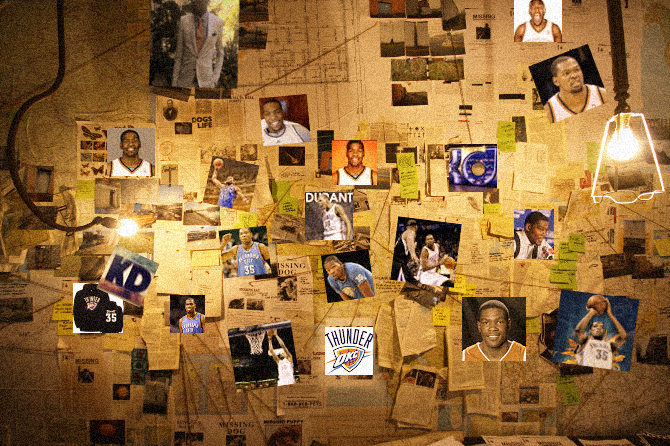 Obviously he is watching closely … but just how far is he going? 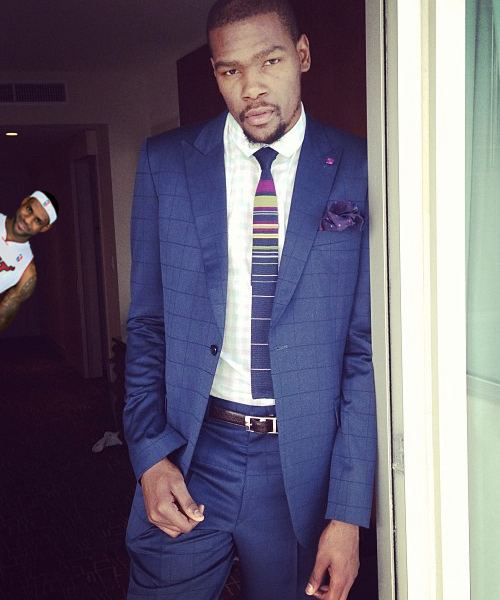 LeBron on Durant: "You know I know. It's like I've got a K.D. 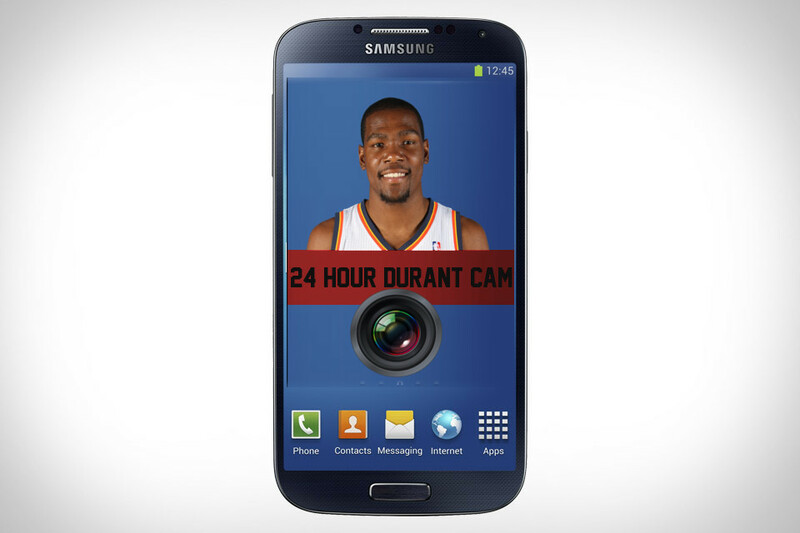 (app) on my phone." From folks keeping him up to speed. Now let’s move on to the visual evidence. Brace yourselves, it’s about to get disturbing. I think the evidence speaks for itself. Stay tuned for more details. #HotSportsTakes: Should Richard Sherman Be Playing in the Super Bowl?